Meet Brisk. A spontaneous sidekick designed and engineered to keep up with your child from newborn on. 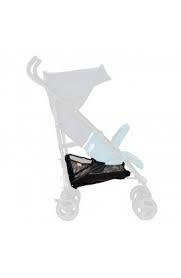 Ready to fold in a flash with a single touch, this buggy petite package fits in boots of all sizes. 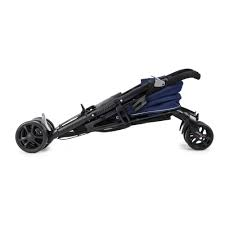 Folds in a flash - The only 3D lightweight buggy with a one-hand, Single Swift Action fold!